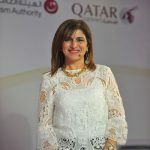 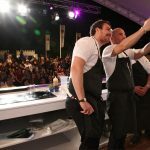 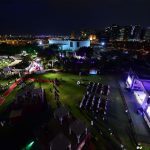 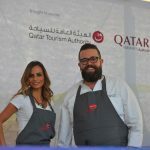 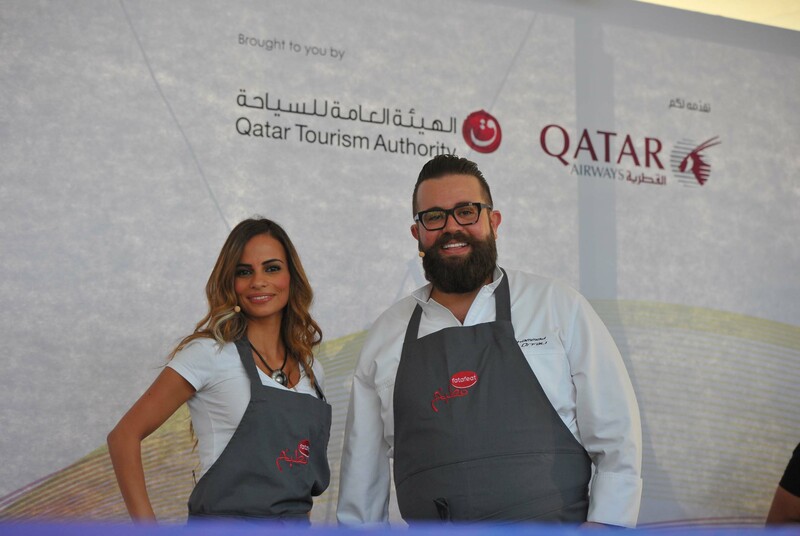 Qatar’s capital welcomed thousands of the region’s food lovers’ between March 22 and 28, across three of Doha’s hot spots – the Museum of Islamic Art Park, Katara and the Pearl-Qatar – for seven whole days of indulgence. 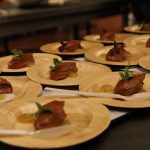 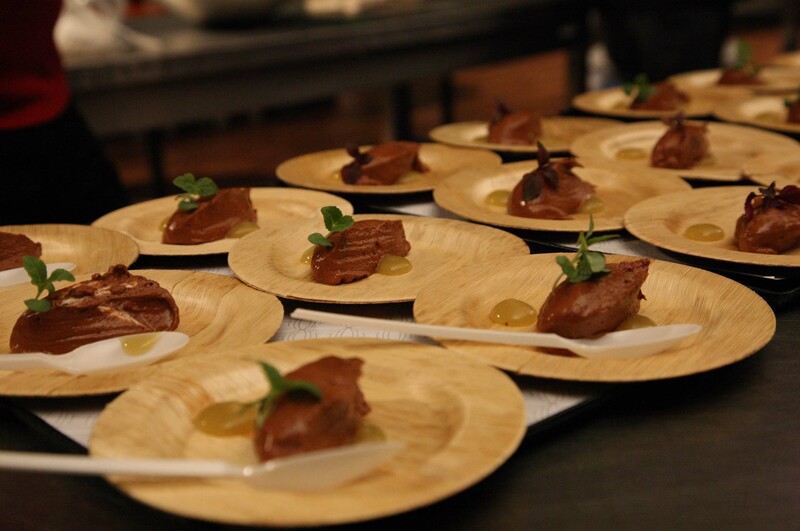 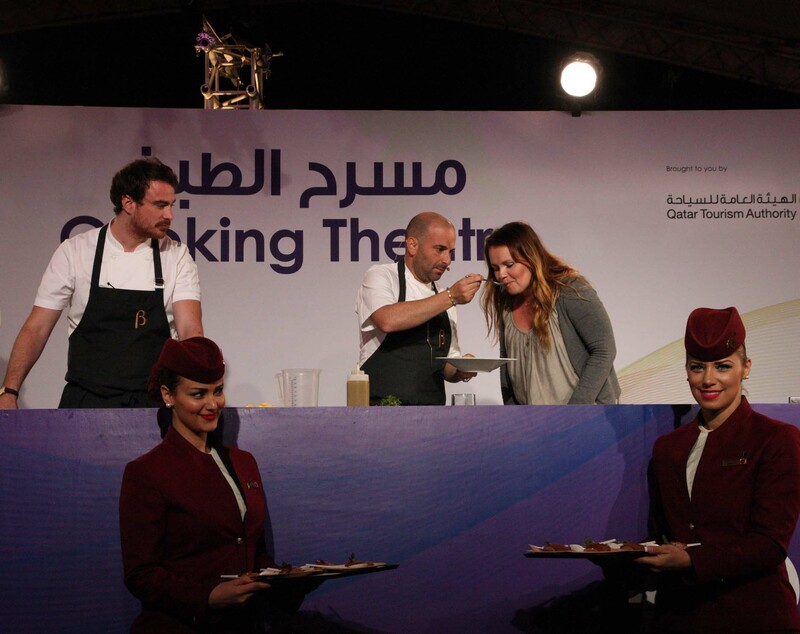 The food-driven event allowed guests to gather and sample a wide variety of fresh fare from many locally operating popular restaurants and hotels, for as little as Dhs10 per serving. 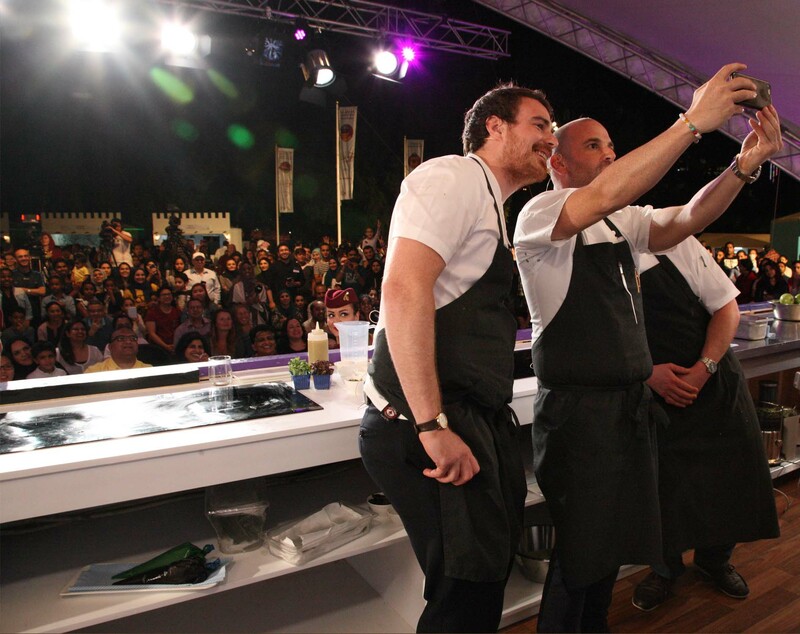 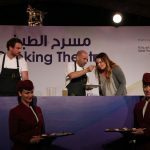 The event was kick-started with much excitement as the famed Martha Steward took to the stage to whip up a selection of dishes, shortly followed by the likes of Australia’s Master Chef star, George Calombaris, and Salma Soliman of Fatafeat TV. 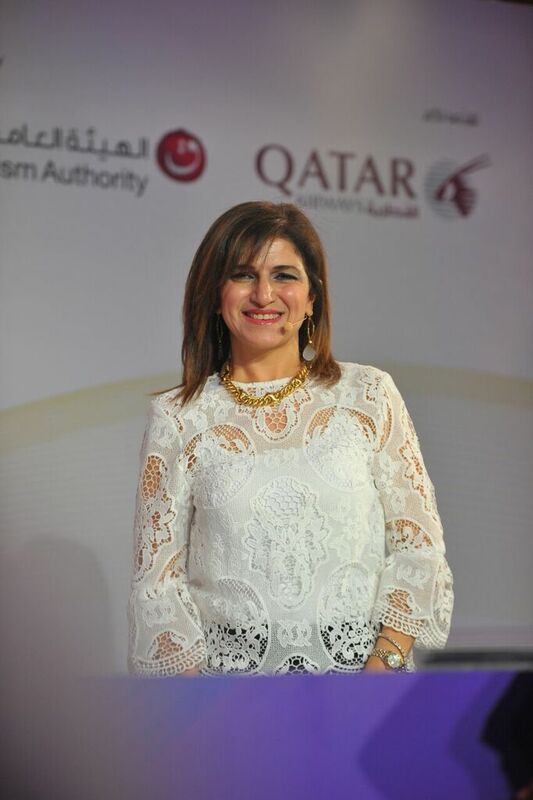 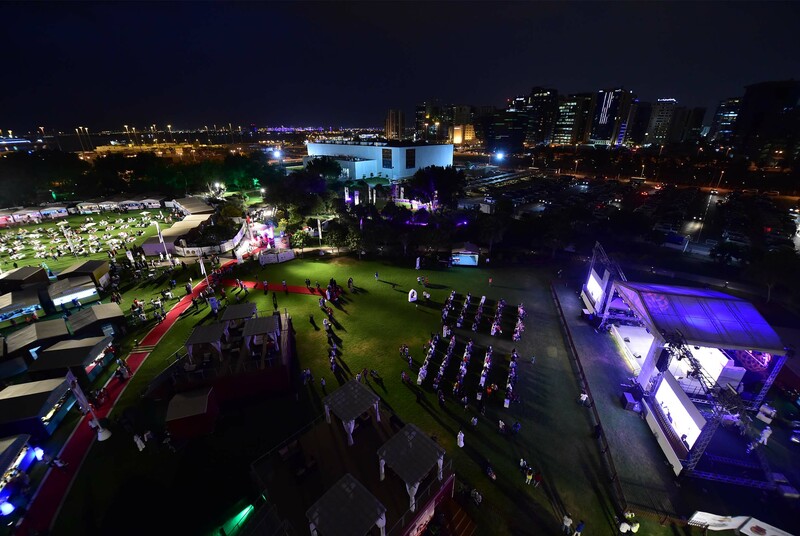 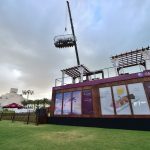 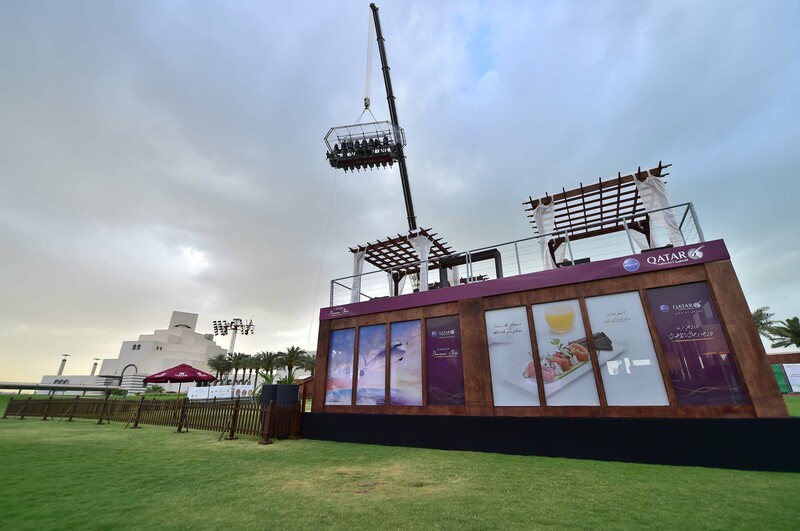 Over the course of the festival, foodies were able to enjoy popular activities such as Dinner in the Sky by Qatar Airways, the QIFF Live Cooking Theatre, High Tea by the Bay, InstaMarket, Health Court, BBQ on a Dhow and BBQ on the Bay. 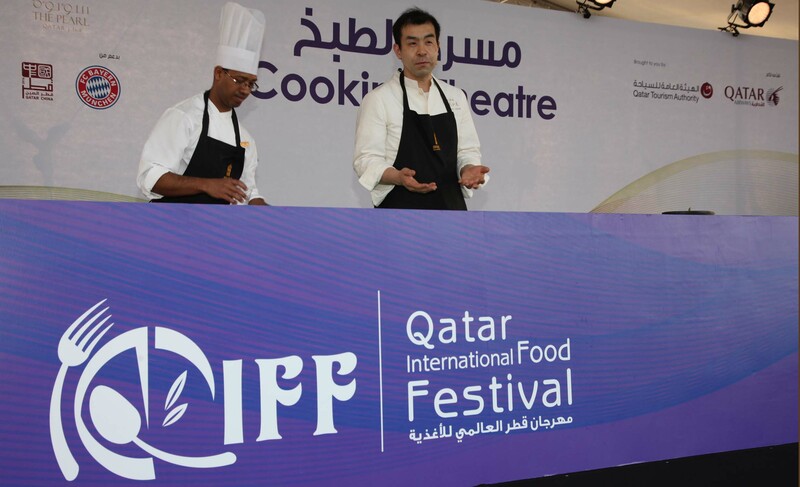 Each year, the festival also brings focus to one food-focused relationship with an international country. 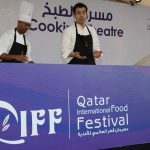 This edition saw the Qatar-China 2016 Year of Culture celebrated in a dedicated area, where everyone was able indulge in Chinese and Qatari specialties and fusions. 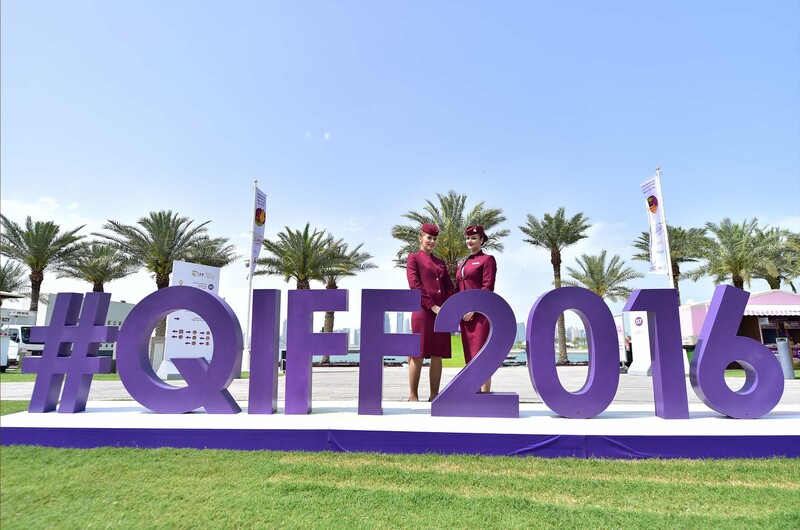 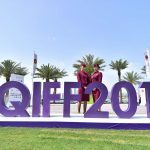 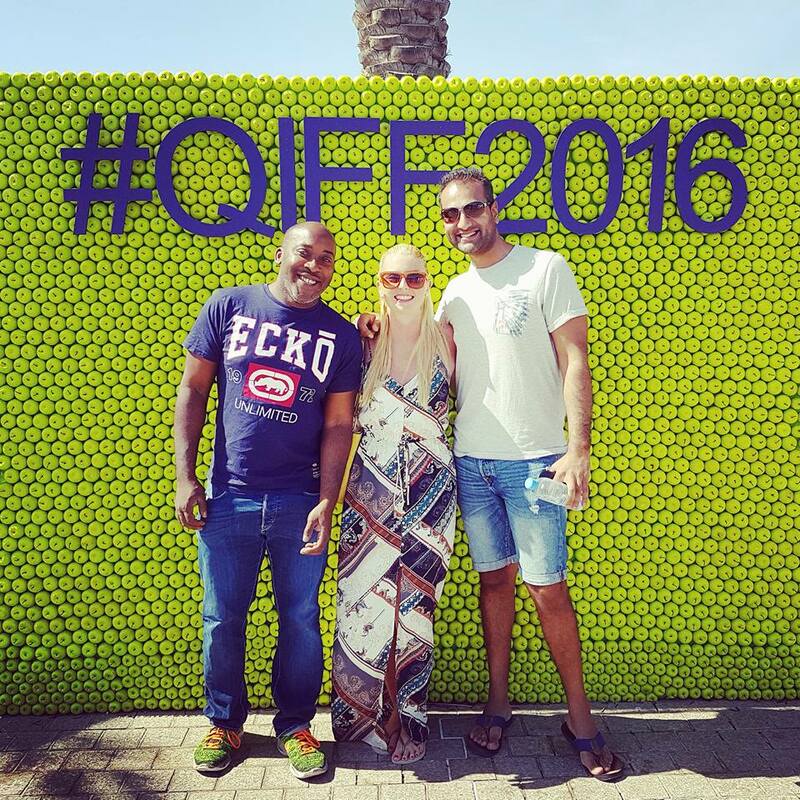 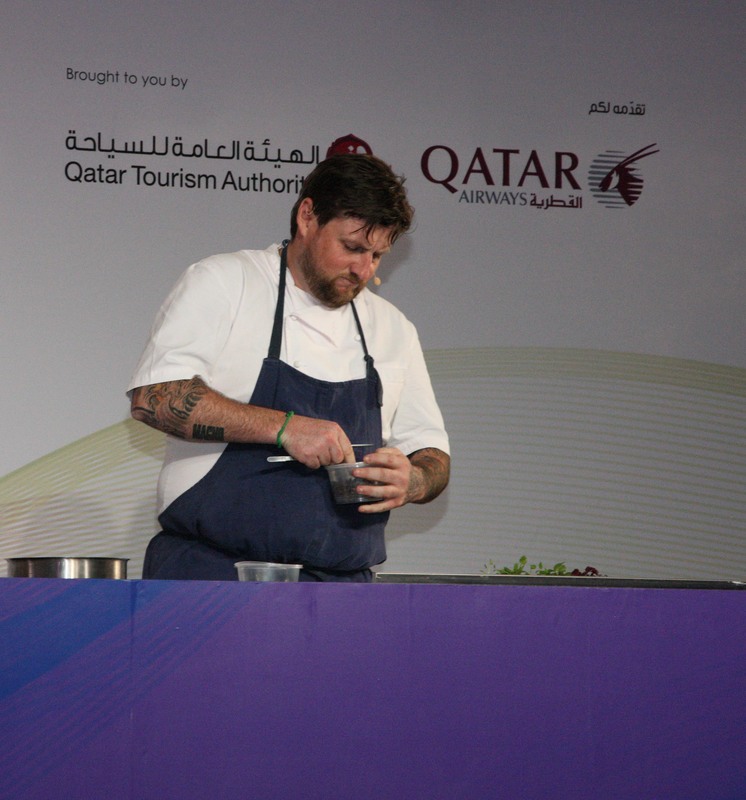 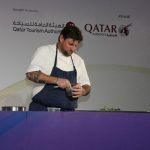 “The seventh edition of QIFF was the perfect platform to showcase our countrywide five-star culinary and hospitality offerings, giving visitors a taste of Qatar’s most authentic experiences,” he added.